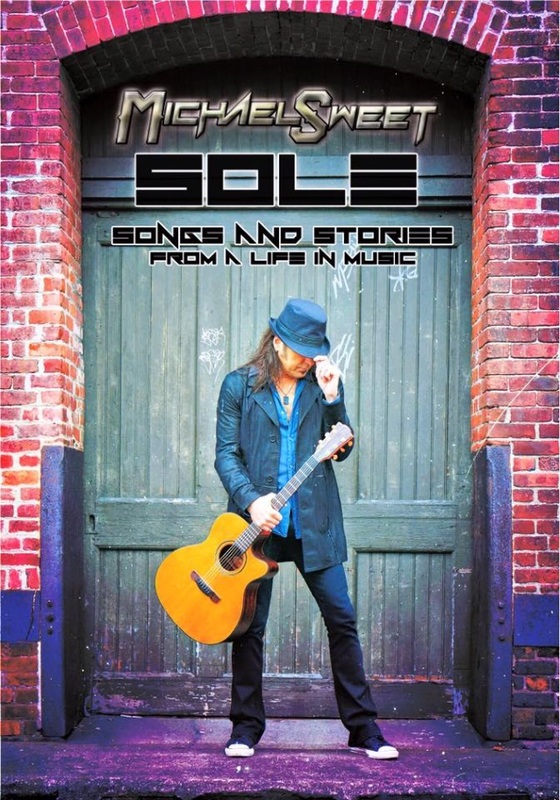 STRYPER frontman Michael Sweet will release a new solo DVD, “Sole: Songs And Stories From A Life In Music”, in December. The set was filmed on June 2 at the Narrows Center For The Arts in Fall River, Massachusetts and will be made available at Sweet‘s official web site. Sweet‘s seventh solo album, “One Sided War”, was released in August 2016 via Rat Pak Records. Backing Michael on the record were WHITESNAKE guitarist Joel Hoekstra, EVANESCENCE drummer Will Hunt, bassist John O’Boyle and East Coast shred-master Ethan Brosh. STRYPER recently finished recording all the basic tracks for its new album for an early 2018 release. The follow-up to 2015’s “Fallen” will be the band’s first disc since the addition of former FIREHOUSE bassist Perry Richardson. Perry joined the band as the replacement for STRYPER‘s longtime bassist Tim Gaines, who was fired from the group earlier this year.